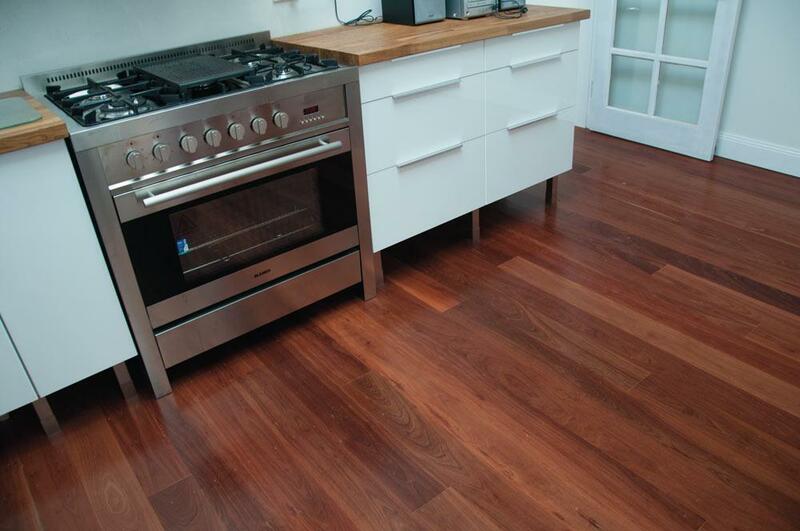 Recognised as one of the hardest hardwood flooing available in the world, Red Ironbark Timber Flooring combines an inspiring cathedral grain patter with a deep dark rouge colour. 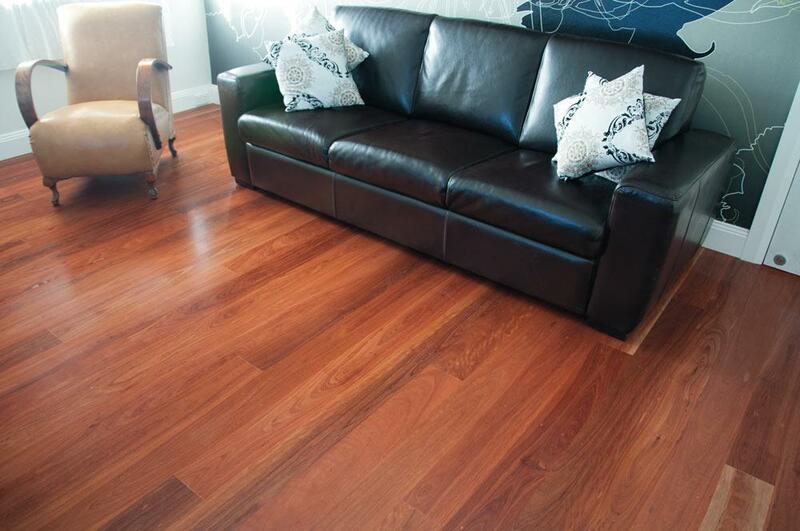 A elegant lustful red, Red Ironbark Timber Flooring is a quintessential icon species having been used in Australia's history as a strong durable hardwood. The features that are present are relatively small and few in number. Irrespective of the species the features although visible do not dominate the appearance of the floor. This grade contains boards that may be moderately featured. Where gum veins are more prevalent in a species, considerably more character is provided to the floor and may look quite dominant in light coloured species. Species in this grade with less gum vein may appear more lightly featured due to smaller features bring prevalent such as those from previous borer activity. In many respects this grade can look similar to standard grade but with features a little more frequent and dominant. Combines the features of Select and Standard grade to provide a floor with more character than a Select Grade floor. Full featured to provide an old world charm. It may contain features that are more prominent than feature grade but with the structural integrity of a feature grade floor.